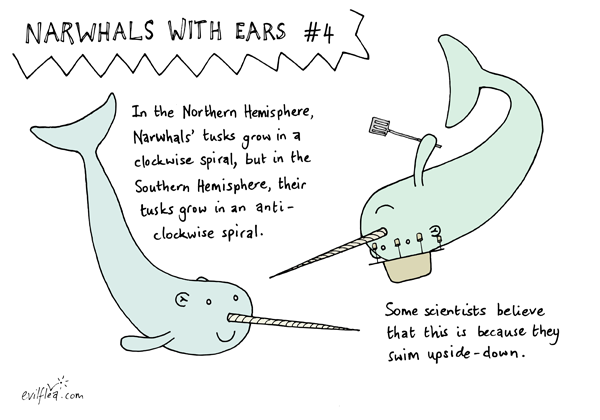 Another narwhal FACT for you! And plenty more where this came from*! Prints and cards and stuff available from Redbubble.